Excellent staff, very friendly and helpful I will be coming here again and again without fail. We act as credit brokers and we are not a lender. We will introduce you to a limited number of lenders who may be able to help finance your purchase. These lenders may or may not pay us for the introduction. †Includes £3000 Deposit Allowance Paid By Manufacturer. *Excess mileage charge of 8.4p per mile. If you exceed this annual mileage then excess mileage charges will be applied by the finance provider at the end of the agreement should you choose to return the vehicle. Finance subject to status. A guarantee may be required. Terms and conditions apply. Unless otherwise stated, metallic paint at extra cost. Library image for illustration purposes only. We act as credit brokers and we are not a lender. We will introduce you to a limited number of lenders who may be able to help finance your purchase. These lenders may or may not pay us for the introduction. †Includes £1750 Deposit Allowance Paid By Manufacturer. *Excess mileage charge of 8.4p per mile. If you exceed this annual mileage then excess mileage charges will be applied by the finance provider at the end of the agreement should you choose to return the vehicle. Finance subject to status. A guarantee may be required. Terms and conditions apply. Unless otherwise stated, metallic paint at extra cost. Library image for illustration purposes only. 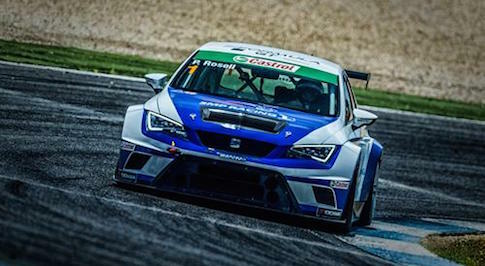 In the market for a new Seat Leon? 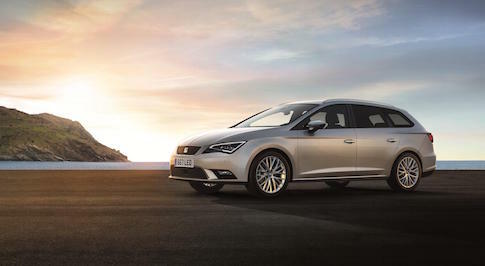 Browse our extensive range of Seat Leon cars for sale and find our latest deals at your local Bristol Street Motors SEAT dealership. 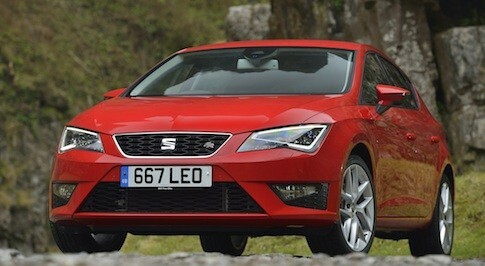 The Seat Leon offers practically, refinement, quality and style. Whether you�re looking for a hot hatch or a spacious family car, the Leon offers it all. Available as a 3-door, 5-door or as an estate, there is a SEAT Leon for everyone and the wide range of engines and new technology on board, its ready when you are. 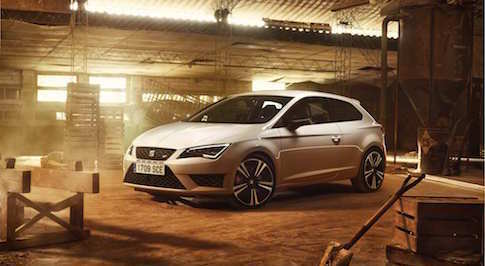 Incorporating a modern, iconic design, the SEAT Leon is designed for you and all you do every day. 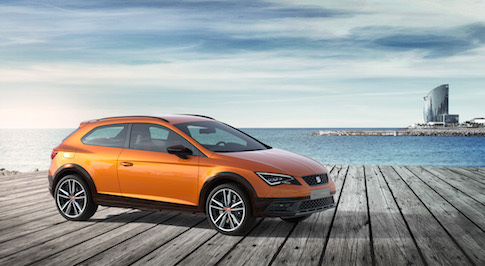 Aside from style, SEAT knows safety is a top priority and thanks to features like Pedestrian Protection and Emergency Assist, you can enjoy every trip without the need to stress. Visit your local Bristol Street Motors SEAT dealership to explore the Leon in person, try out the technology and take it for a test drive.